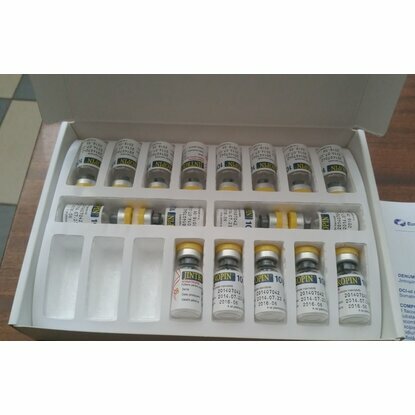 HGH is an injectable human growth hormone. 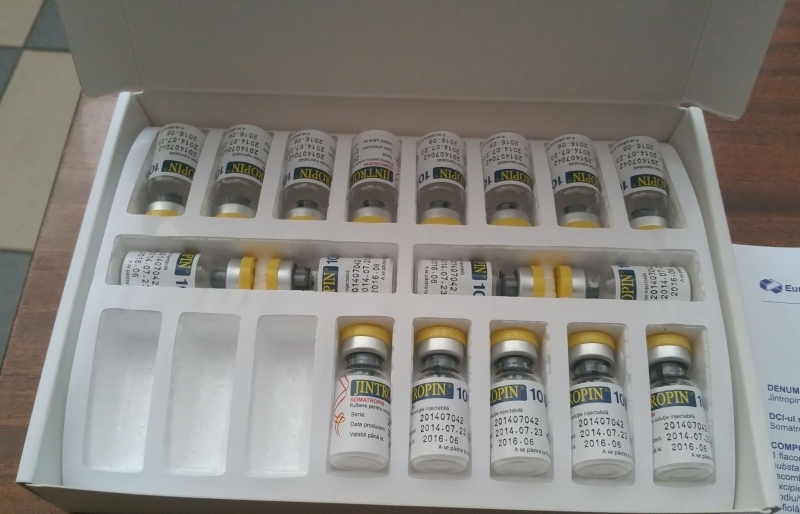 HGH is important for the growth of muscles and bones. It lowers the fat mass, blood pressure, provides muscle mass, balances the cholesterol level in the body and increased exercise performance. HGH is the most abused drugs by athletes and bodybuilders. 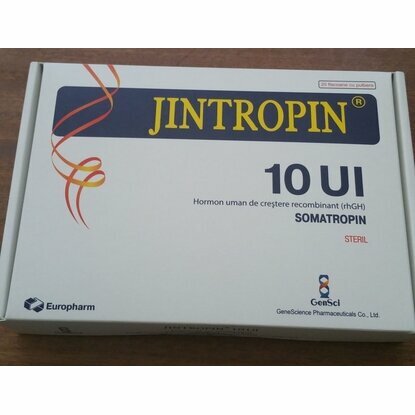 One of the reason is that it's difficult to detect in the body and the second reason is that it's offering excellent results for bodybuilders and athletes. And so on until you will reach the desired dose. 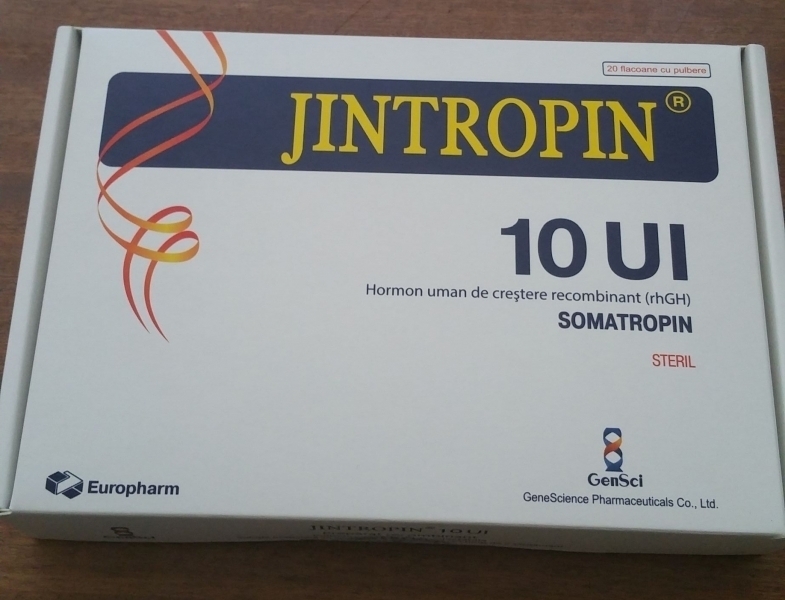 Because HGH is very effective it has many side effects at overdosage. The possible side effects are vision problems, muscle and joints pains, vomiting, severe stomach pains, tiredness, dry skin, headache, increased urination and other. It can cause kidney and liver problems.